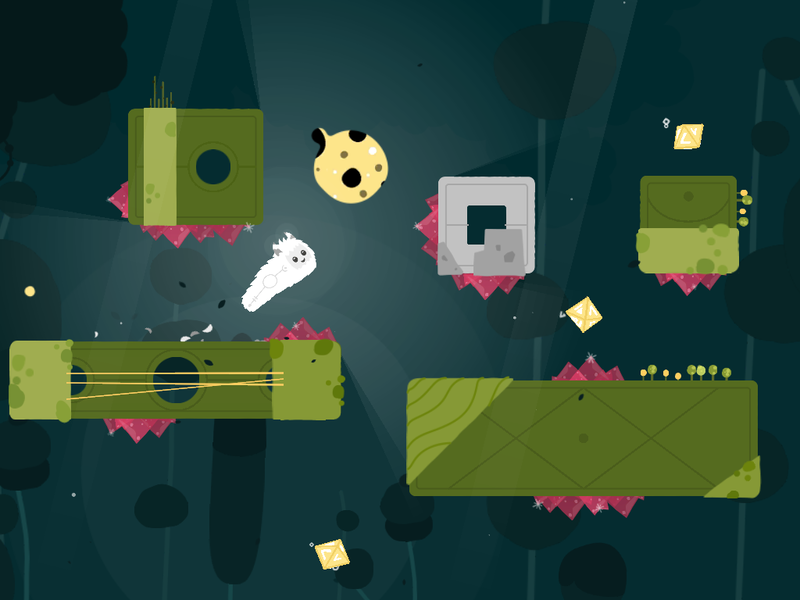 From Set Snail, creators of the entertaining and amusing game Daddy Long Legs, is a new puzzle adventure called Illi. 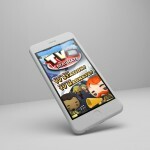 While the game has not hit the App Store yet, it will be coming soon. Will Illi be as silly as Daddy Long Legs? Maybe, maybe not, but it sure looks fun. 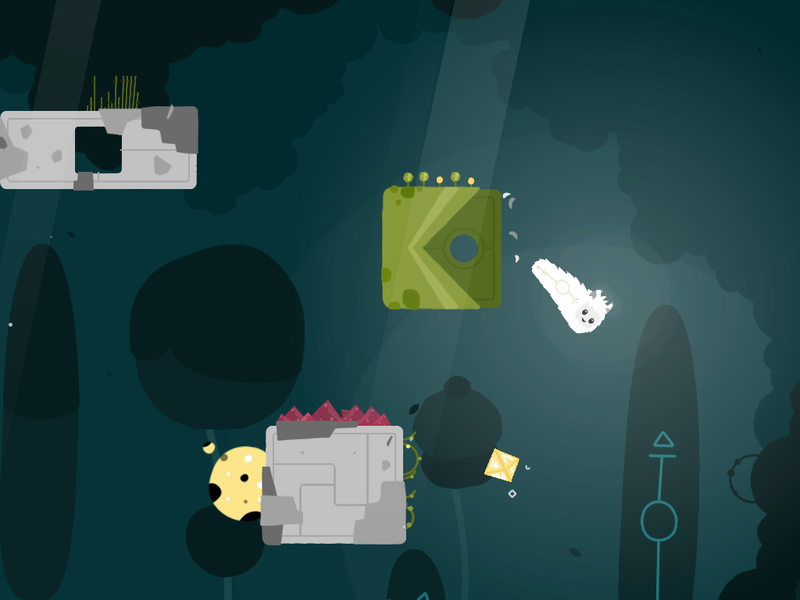 You will guide your cute, furry little creature around objects in this arcade-style, puzzle platformer. There will be three distinctive worlds and over 60 challenging levels. You will crawl and jump, defying gravity although respecting it, while gathering items and meeting objectives. 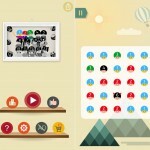 This upcoming puzzle game definitely looks intriguing and enjoyable. It is always great to hear about a new puzzler with a unique concept and challenging gameplay on the way. The graphics look funky and cool and the audio sounds kooky and unusual, both of which I expect will make the gaming experience truly pleasant. 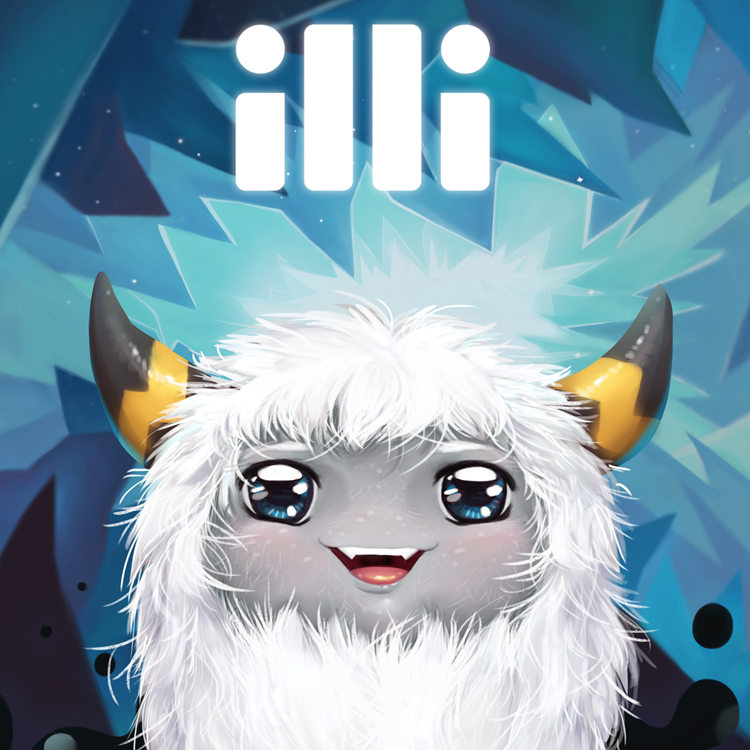 While we do not have an official release date or time period for Illi, we will be watching for it. So, be sure to check back with AppAdvice for an update on its launch. In the meantime, you can give Daddy Long Legs a try, which brings its own bit of laughter to your device. It is available for free with in-app purchases on the App Store. In other game news, check out Battle for respect in Adult Swim’s Pocket Mortys, now on iOS or Be the boss, run your own television station with TV Magnate.